"Have a 'Caret' for Lunch with Nadex Binary Options"
If your work schedule doesn't permit you to trade during the day, here's a trade that you can make almost every day on your lunch break. Many traders avoid trading at lunchtime because there is just not much volume in the market. 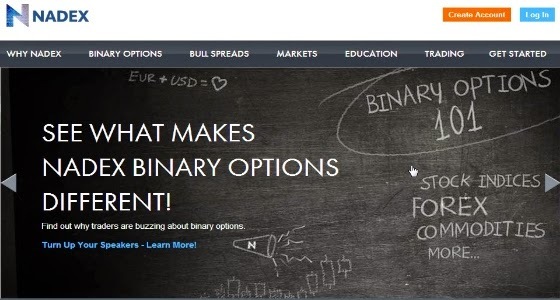 With Nadex Binary Options, the lunchtime "Caret" Trade allows you to take advantage of declining lunchtime volume on the S&P 500 Futures market.